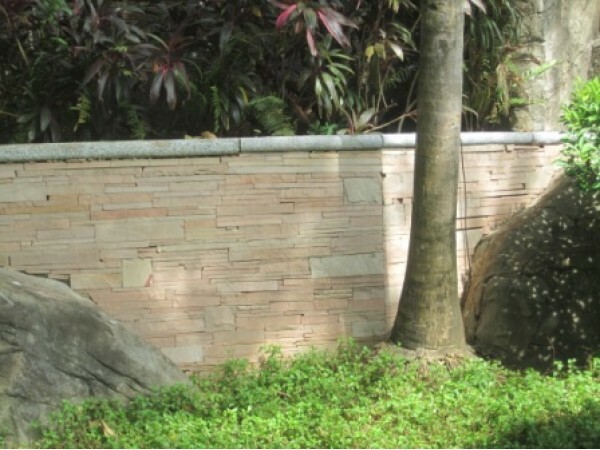 This beautiful 3D wall cladding is made from natural stones bonded together. 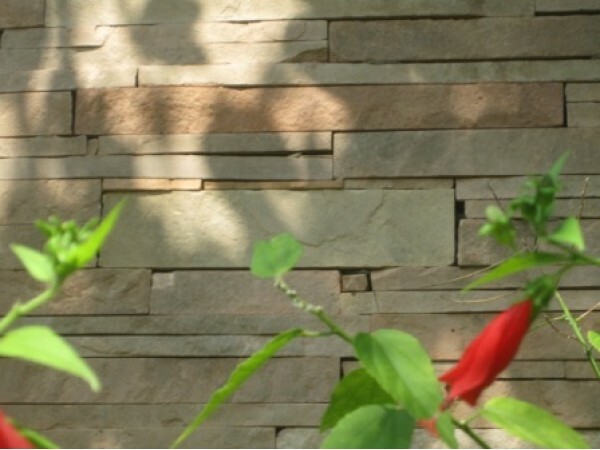 The result is a stunning stacked stone wall that is easy to install and can be used both indoors and out. 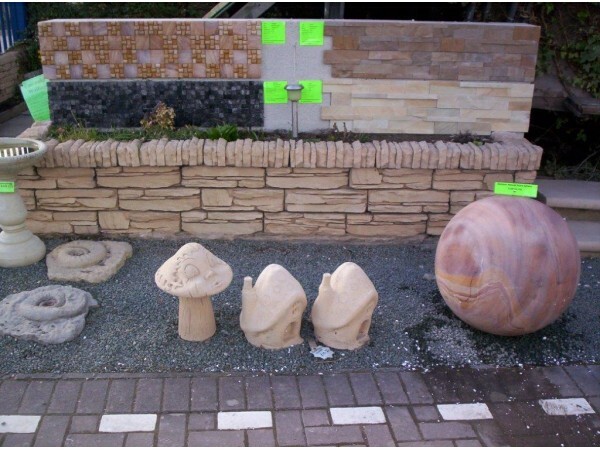 It is lightweight, and does not require pointing, making it a much simpler diy task than normal construction, and at a fraction of the cost. Mint slate walling is the ultimate in contemporary style and the most realistic natural stacked stone wall on the market today. On display at our AC showsite. 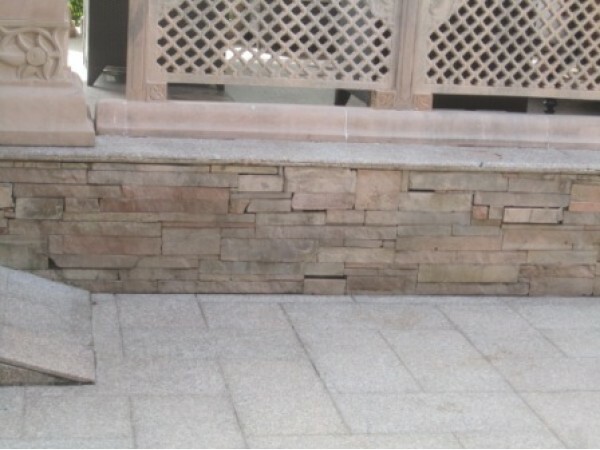 Materials required: Masonry/brick primer to seal the wall and a waterproof tile adhesive. 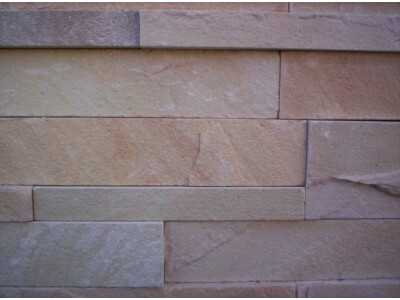 Tip: Because the stone is solid, simply wax any sawn corners to bring the original stone colour through.